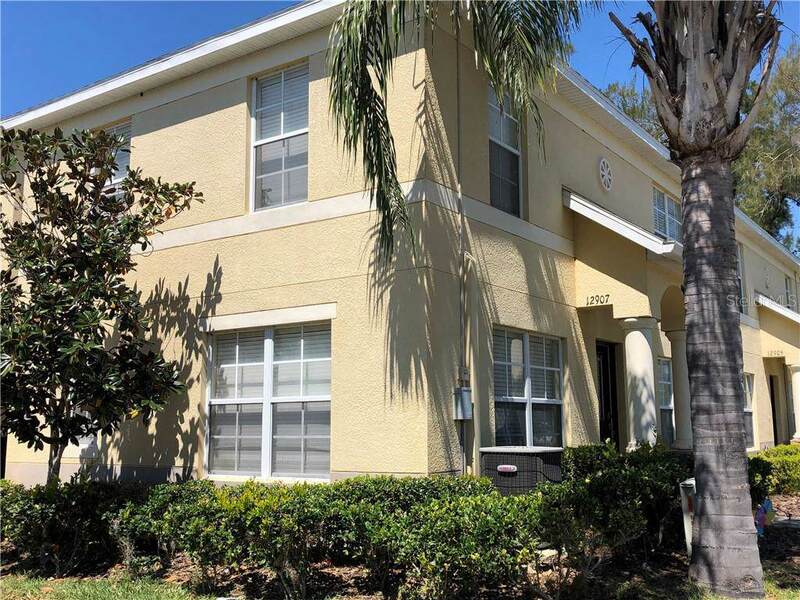 Are you looking for a Investment property with a Tenant. 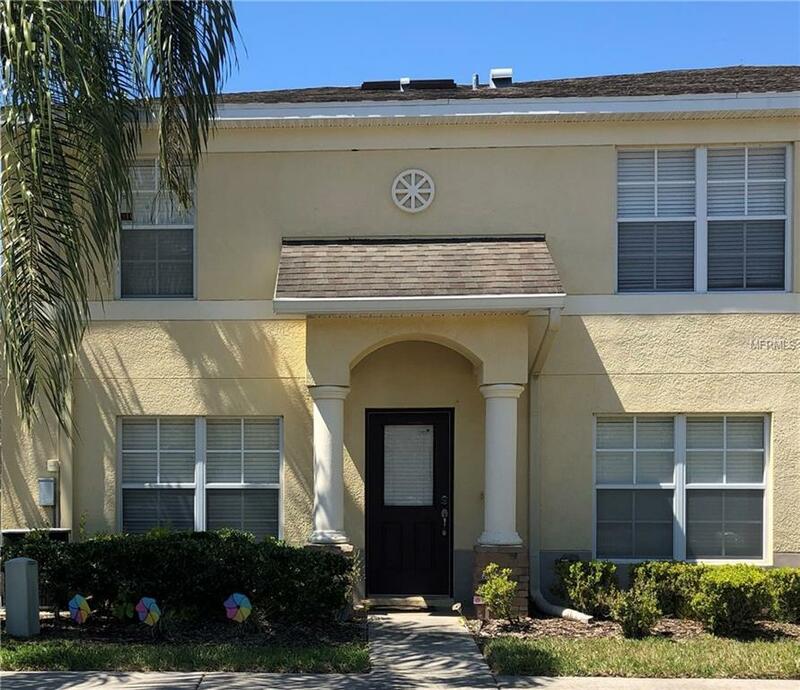 This 3 bedroom, 2.5 bathroom two story townhouse is a corner unit. 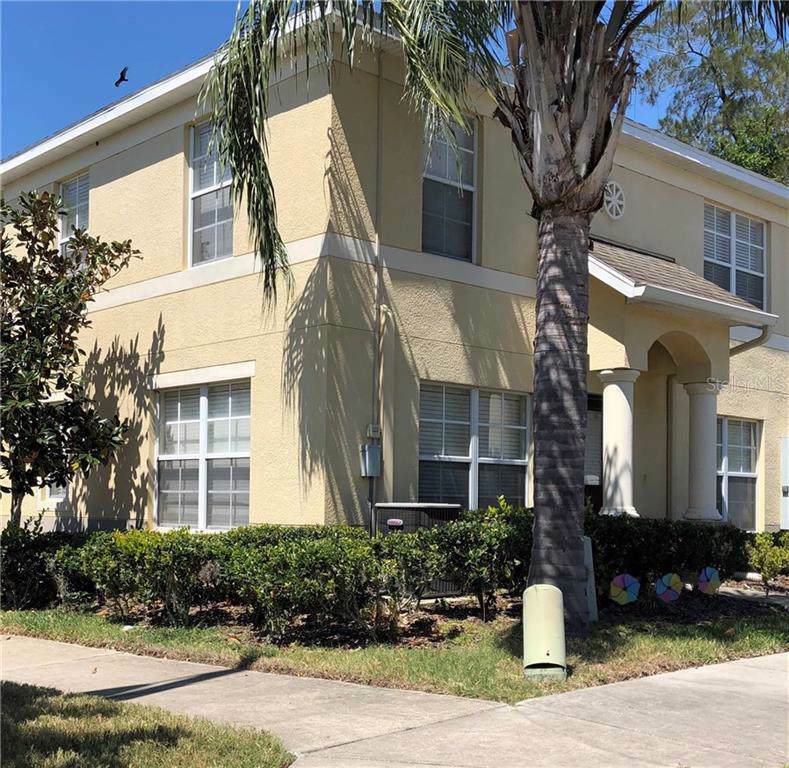 Perfectly located in Riverview Summerfield Community. The open floor concept seamlessly connects the living room and designated dining area. The updated kitchen with granite counter tops overlooks the dining area. All bedrooms are located on the second floor. The master bedroom includes an en suite bathroom. The upstairs laundry closet and great natural light throughout. Listing provided courtesy of Jacqueline Brown Re Pa.